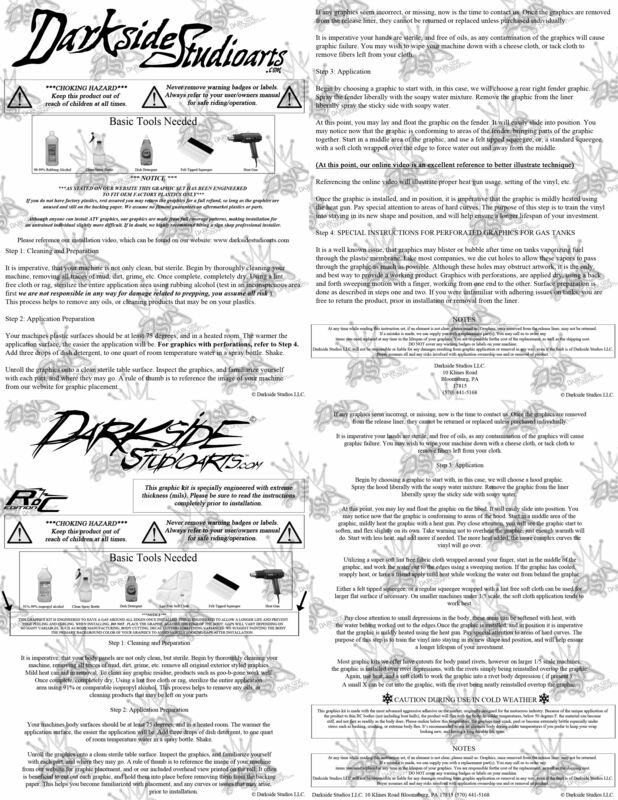 Darkside Studio Arts Suzuki DRZ400 Graphics Wraps Skins and Decal Kits - Darkside Studio Arts LLC. Buy dirt bike graphics skins wraps and decal kits for Suzuki DRZ400 Dirt Bike and Supermoto Enduro motorcycles in standard and full coverage design templates with rim graphics and free customized rider name and number. We offer free domestic shipping and low rate world-wide shipping.